Scottish business confidence for the next six months has declined as companies are forecasting weaker UK demand in 2016, according to the latest Business in Britain report from Bank of Scotland. 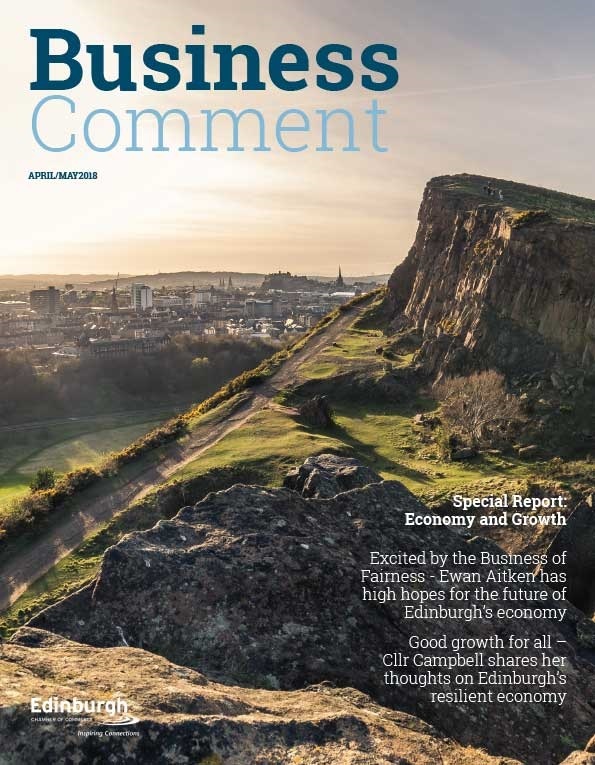 The Business in Britain report, now in its 24th year, gathers the views of over 100 Scottish companies, predominantly small to medium sized businesses, and tracks the overall ‘balance’ of opinion on a range of important performance and confidence measures, weighing up the percentage of firms that are positive in outlook against those that are negative. 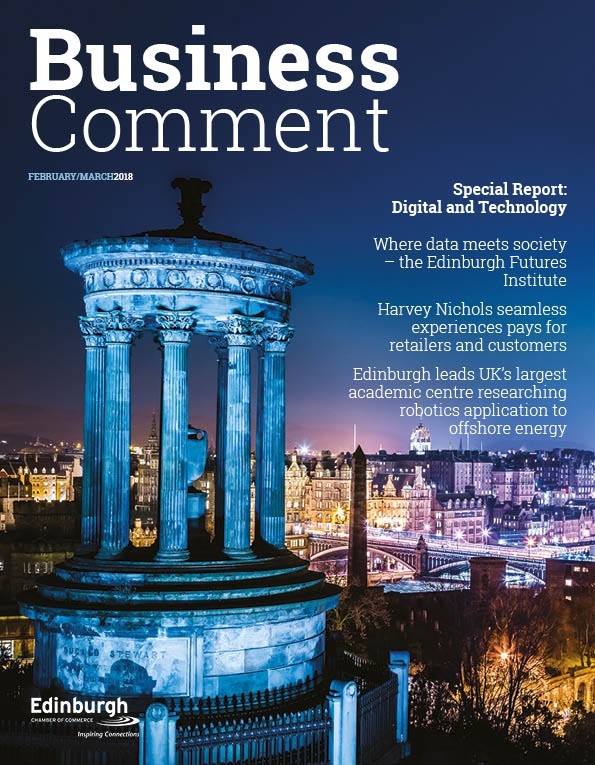 The report’s confidence index for Scottish firms – an average of expected sales, orders and profits over the next six months – has declined to 31 per cent, down from 45 per cent in July and 51 per cent in January 2015. However the index remains close to its recent highs and above its long term average. 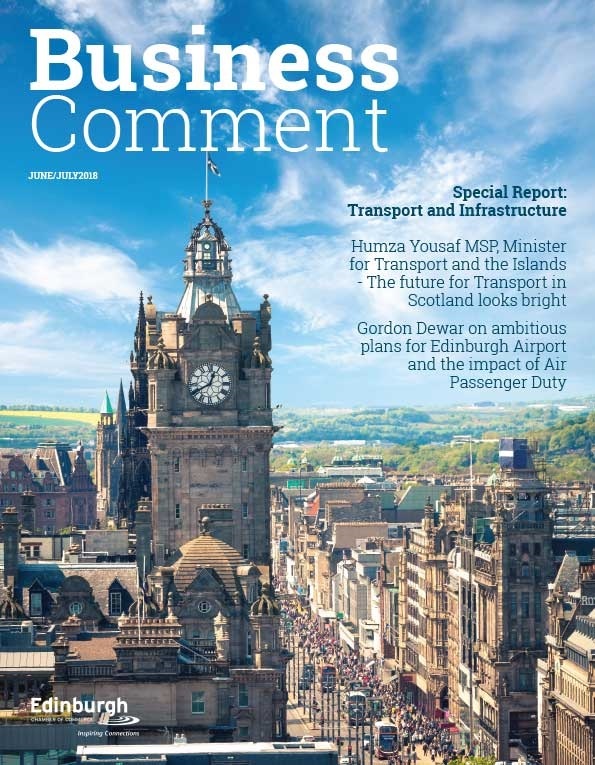 A third of Scottish firms (33 per cent) identified weaker UK demand as the main threat to their business over the next six months – a rise from 29 per cent since July. This was followed by input costs (15 per cent) and employment or other regulation (13 per cent). “Business confidence has slipped back slightly as companies see a fall in UK demand as the biggest threat to their businesses in 2016. “Although fewer firms are expecting interest rates to increase there has been a rapid rise in concerns about the impact a rise could have on businesses and growth. To reduce these concerns, businesses should be prepared and start working now to understand how a rise will affect their immediate cashflow. The net balance of Scottish exporters expecting an increase in total exports across the globe fell by 37 points to 11 per cent, reflected by relatively large decreases in firms’ intentions to export to Europe, Latin America and Asia Pacific. However, there was a slight increase in the net balance of Scottish firms looking to export to the Middle East. Scottish exporters stated that they were more concerned about the negative impact of the strength of the pound against the Euro than the US dollar. Over a fifth of firms (21 per cent) said that the value of the pound against the Euro was having a negative impact on their exports, while over a tenth (11 per cent) said the same for the value of the pound against the dollar. The net balance of Scottish companies anticipating an increase in headcount over the next six months fell over the past six months by 7 points to 10 per cent, with only one in five firms expecting to hire new staff. Over the same period the net balance of businesses planning to increase their capital expenditure rose, from 12 to 15 per cent. The share of businesses indicating that they are operating at full capacity – producing all that they can with existing resources – fell to 50 per cent, from 56 per cent in July. The net balance of firms expecting an increase in interest rates over the coming six months decreased from 35 per cent in July to 30 per cent. However, the net balance of companies that said that they were very concerned about a rise in interest rates increased significantly from 11 to 31 per cent.